UFO SIGHTINGS DAILY: Gigantic Mouse On Mars Near @NASA Rover! Nov 2015, Video, UFO Sighting News. Gigantic Mouse On Mars Near @NASA Rover! Nov 2015, Video, UFO Sighting News. 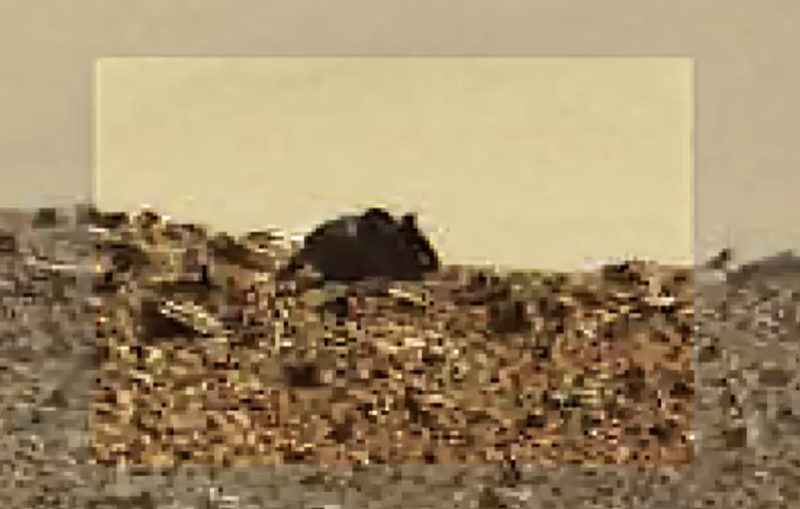 This mouse on Mars was found by Jason Hunter of Youtube. He has a skill for finding the unusual and a giant rodent on Mars is just that. 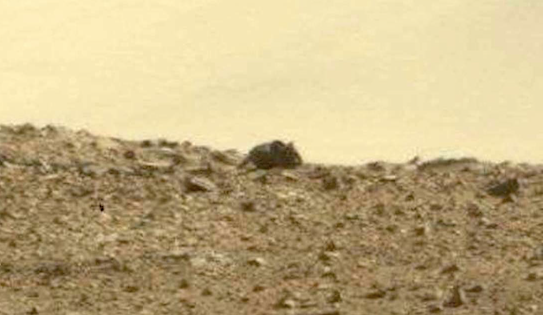 Its impossible, and yet here it is, in plain view of the rover, yet, this strangely shaped mouse rock has not been investigated by the rover, or if it has, we the public, wont know about it. When you see a three meter mouse on Mars, you would probably at least take a second look at it. Maybe its a statue, or a home in the shape of a rodent. 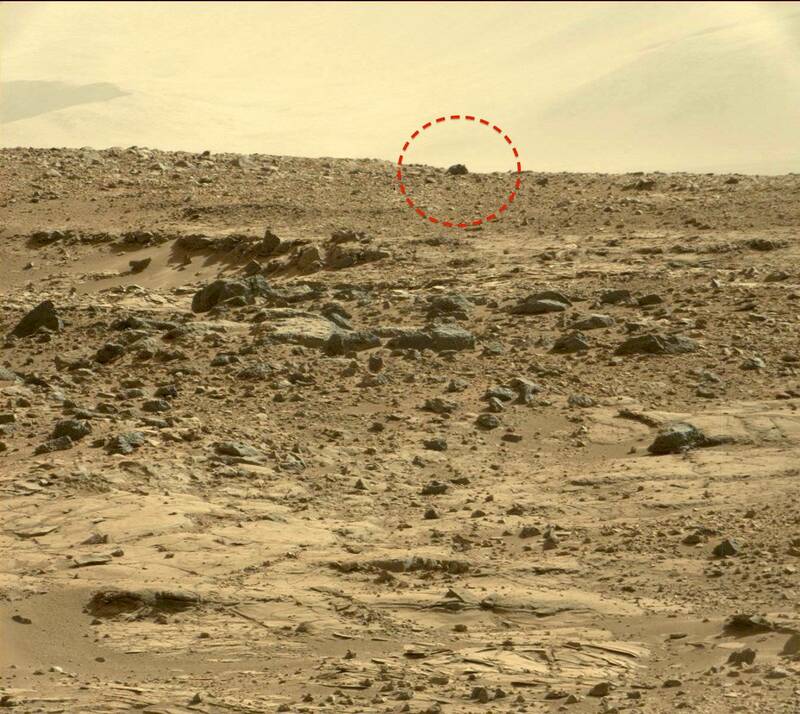 We have found a lizard, a rat and a HD photo of a squirrel on Mars, so a giant mouse is really no surprise. You need to remember, its the details that create the big picture. Ask yourself why are these details being overlooked by NASA?